I really like camping with my dad. I like it because you get to be outside and have a ton of fun! You also get to make smores which is awesome! I also love stars! I love bacon so much and it tastes so good!! I love it so much! I play soccer on Bay Oaks 5 days a week and I love it! I play mid-field and have so much fun! I have the best team ever! 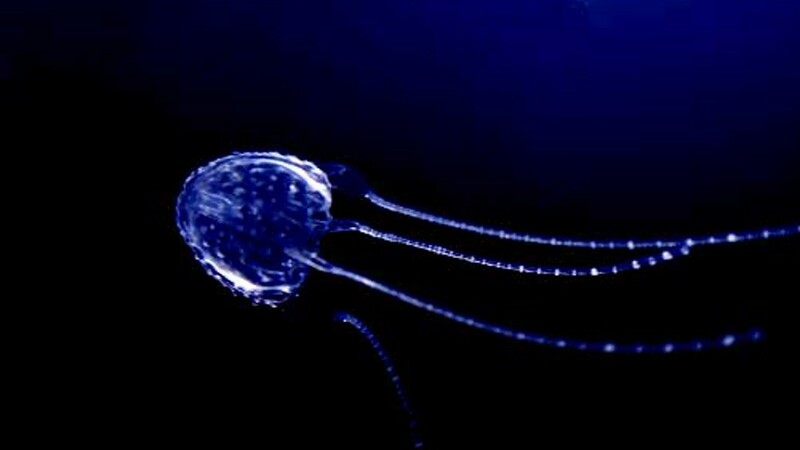 I really like irikandji jellyfish because they are small but are still very strong and effective. I also like marine biology and jellyfish and the Irikandji is a marine animals and a jellyfish! I love the beach and I also love the water. I love surfing and swimming and playing on the sand! It is so much fun!!! I am a Luxembourg citizen which is really cool because Luxembourg is really small and awesome! Fortnite is a really fun video game that I play on Xbox with my dad!! It involves beginning very sneaky and smart. There are also very good graphics!! 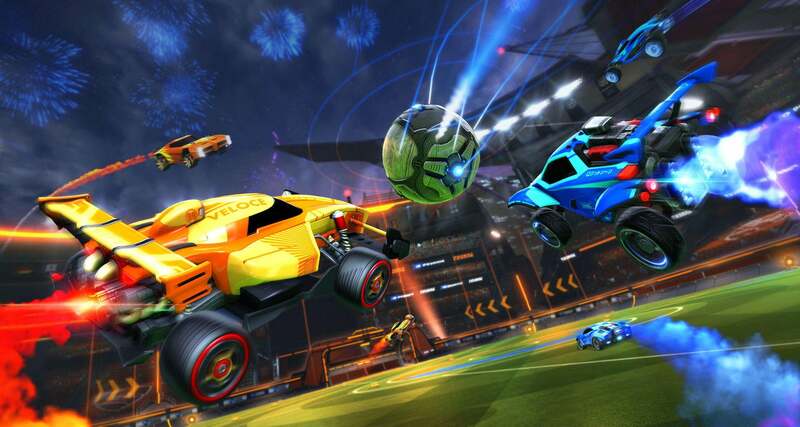 This is a really fun car game and I like playing it with my sister and I have a lot of fun because it is about soccer and racing! 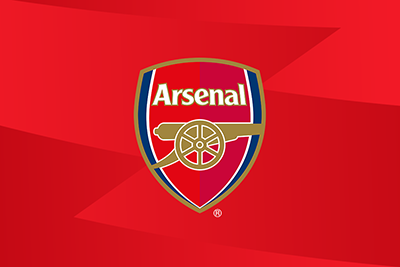 Arsenal is the best team ever!! They play in the Premier League and almost always get into the top 4!! They are also the team that Alexis Sanchez is on and Oliver Gourd is on! Hamilton is amazing!! It is so smart and clever! It also sound so good and the acting is amazing! The A's are the best base ball team ever for many reasons. I am also a loyal fan unlike all of those ban wagon Giants fans who just think it is cool to like the Giants. 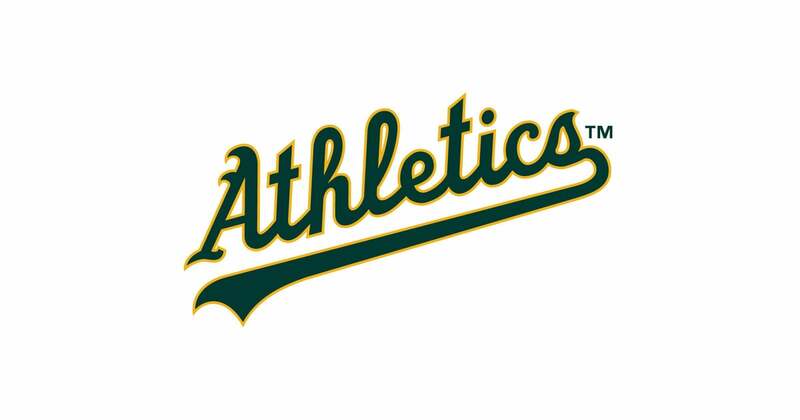 The A's are also better than the Giants!! I LOVE watermelon so much (1) because it is super juicy, (2) because it looks cool, and (3) because it is so refreshing. I also eat a lot of it, aka a whole one in 20 minutes! !